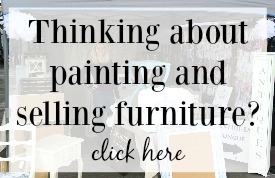 Friend, last summer when I excitedly told you all that I would be writing a furniture makeover book, I’ll be honest – I didn’t understand everything that goes into it. I’ve learned so much about all the behind-the-scenes stuff (some of which I’ll share in a future post). 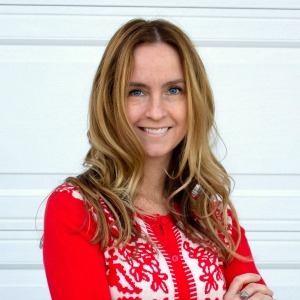 I started the projects in June (with three kids at home – two on summer break from school and one feisty toddler) and spent almost every minute of available time working on the book. 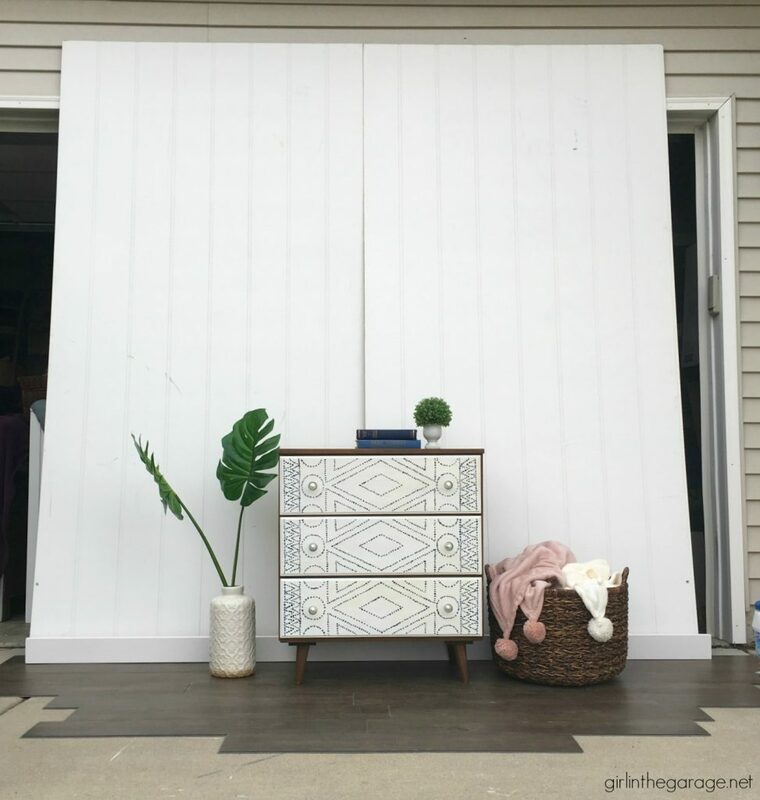 I’m lucky because Guy in the Garage helped out whenever he could, sanding and making repairs and doing all the staining and cutting. We sweated in 100+ degrees in the summer and then nearly froze our fingers off while staging and photographing the last few pieces during late fall here in Indiana. And my mom was (is) an angel for watching the boys whenever she could. It’s been about 11 months since I got that first email from my publisher, and all the hard work is finally turning into something tangible. Here’s the official book cover! TA-DA….. 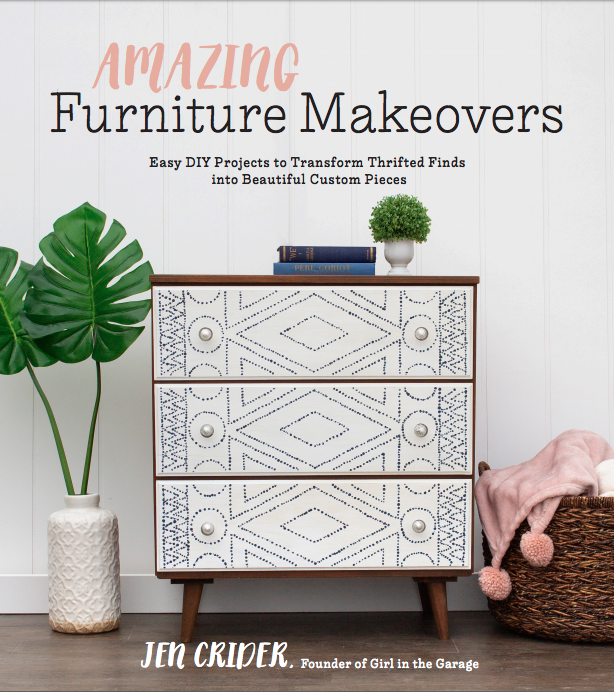 The official title is Amazing Furniture Makeovers: Easy DIY Projects to Transform Thrifted Finds into Beautiful Custom Pieces. Somehow, even during all of the work of planning, doing projects, staging and photographing, editing photos, and writing all the tutorials, it’s seemed so surreal. 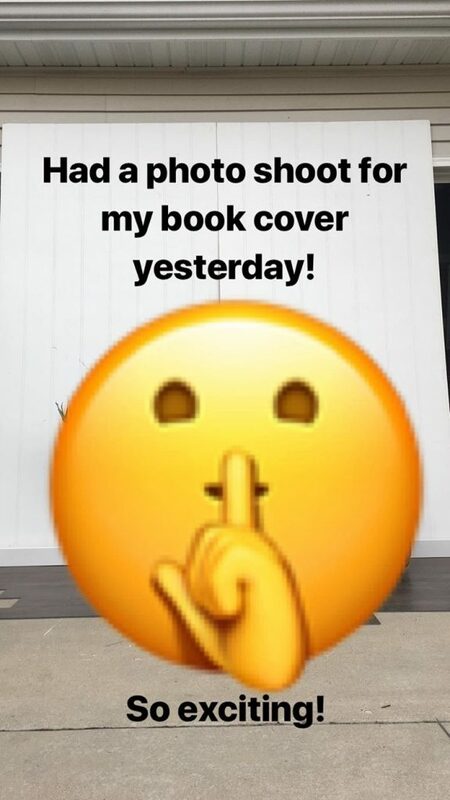 But now that there’s a real cover and a title that I can refer to when I’m giving you guys updates here or on my Facebook page or Instagram – it finally seems way more real, like this is really really happening. 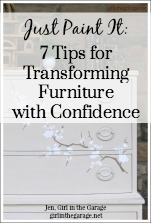 There are 25 brand new furniture makeovers in this book, and tons of tips and tricks. And I am planning some awesome bonuses if you preorder my book! I’ll let you know as soon as they’re ready. Preorders are super important because that helps determine how many books will be printed in the first run and how high the book will show up in searches at online retailers. You guys are so stinking awesome for following along and cheering me on. 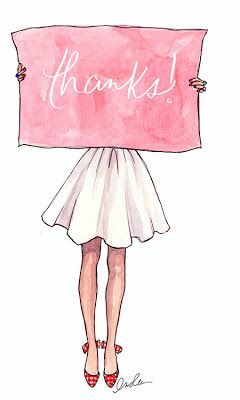 I appreciate all your comments and encouragement more than you know. 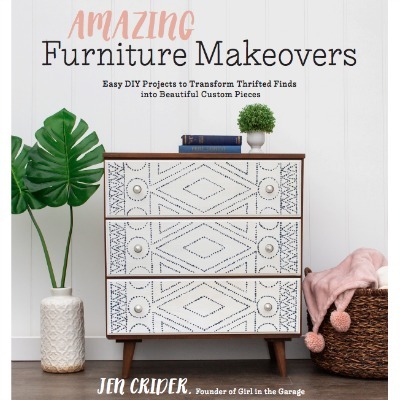 You can visit the official Amazing Furniture Makeovers page Here to learn more and see all the included chapters. And you bet I’ll be sharing more details and behind-the-scenes soon! P.S. 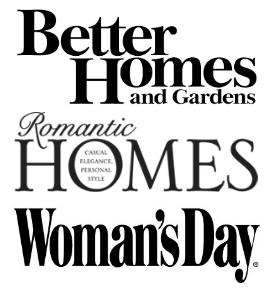 A huge thank you to the folks at Page Street Publishing – they have been amazing to work with! This is TERRIFIC news! I’m so proud of you!! What a terrific accomplishment! Now, let’s see, I’ve got to head over to Amazon! Preorder done! Looking forward to receiving your book in June. Excited for you! How exciting is this! Congratulations, this is a huge goal to obtain. You are so talented, much success to you! Thank you so much for your sweet words, Sharon! Congratulations!! I am thrilled for you! Wow! What an accomplishment! Congratulations! Probably a stupid question, but are all the photos available in the Kindle edition? Oh so proud for you. You have an amazing talent the should be shared. Congrats! That’s a huge accomplishment. Looking forward to getting a copy. A big Congratulations to you Jen! Love the front cover photo and can’t wait to see all the pages inside. You go girl!